Department of Veteran Affairs// Catalogue — Onetime Supply Co. 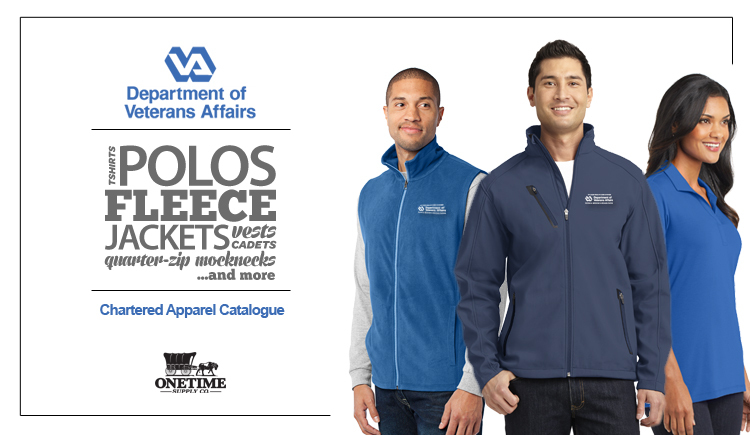 I made this short blog post to provide a link to get you back to the Veteran Affairs catalogue for apparel if you got turned around(Or click _here). If you have any questions or comments, please feel free to email or call!